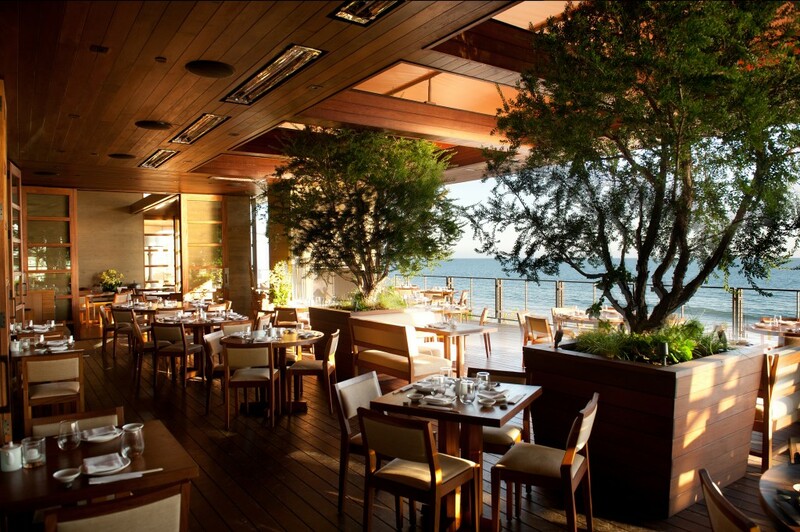 Famous nationwide for its top-of-the-line cuisine, chic décor and welcoming staff, Nobu Malibu welcomes you to experience a dining experience unlike any other around Malibu. 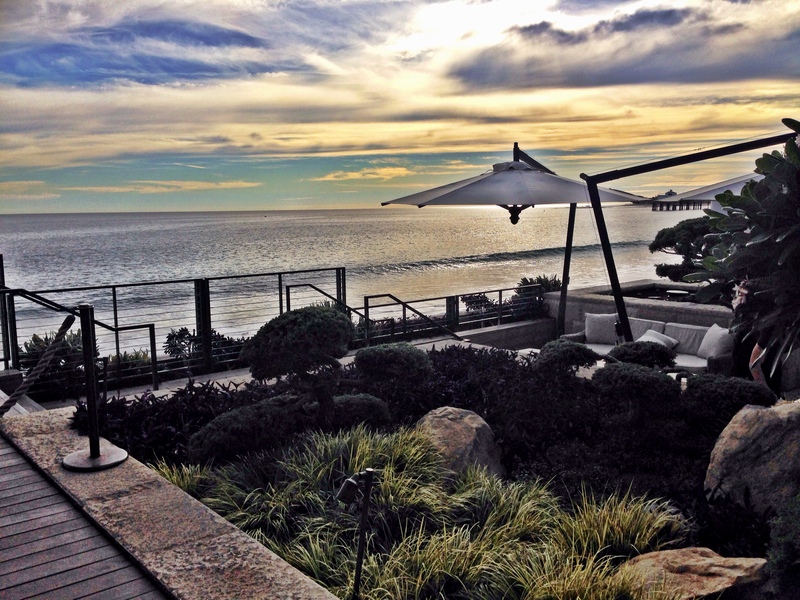 Opening in October 1999, Nobu Malibu offers way more than just the best food in town; you’ll also experience ocean views from just about every seat in the house while enjoying your meal from Iron Chef, Nobu Matsuhisa’s Japanese delicacies. 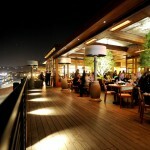 Whether you’re coming in for a cocktail on the outdoor patio overlooking the Pacific Ocean, or to order a meal from their exceptional menu, be sure to make a highly recommended reservation before heading in. 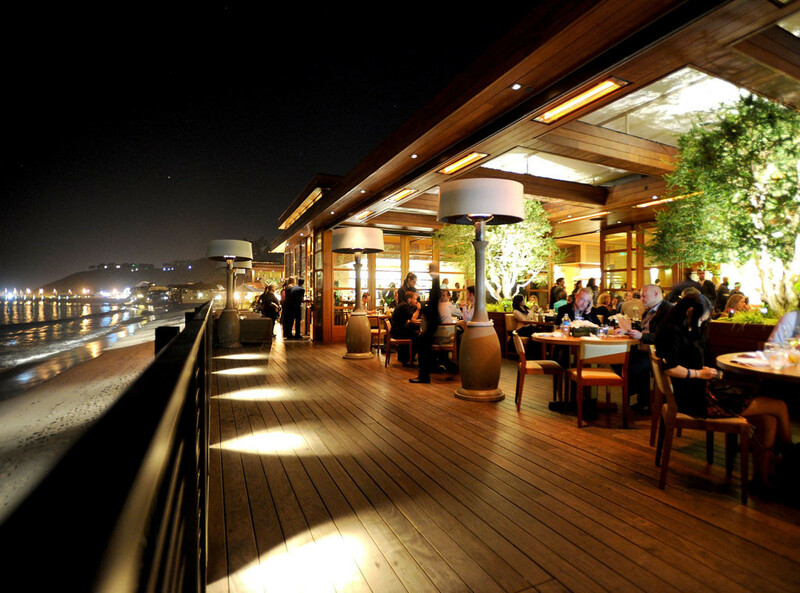 Nobu Malibu is known for exquisite cuisine featuring Nobu Matsuhisa’s signature dishes such as Black Cod Miso, Tiradito, Black Cod Miso and Yellowtail Sashimi with Jalapeño. A few other favorite menu items include the Ribeye with Truffle Butter Sauce and Crispy Maui Onions, Heirloom Tomato and Snapper New Style, as well as Kobe Beef with Crispy Shiitake Mushrooms and Sugar Snap Peas. For dessert, don’t miss out on their Bento Box Chocolate Souffle Cake, Shiso Crepe or the Chocolate Harumaki (Spring Roll). 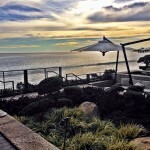 If stopping in for a cocktail is more of your style, you’re in luck because they have some of the most unique drinks on the Pacific Coast Highway. For example, the Matsuhisa Martini, including Akvinta Vodka, Hokusetsu Sake, Ginger and garnished with Cucumbers, is both a refreshing cocktail with a kick to get you feeling good. How about a classic Nobu drink? The Zakuro offers Deleon Diamante Tequila, Pomegranate Juice, Pama Liquer, Lychee Juice and Splash of Yuzu Juice. 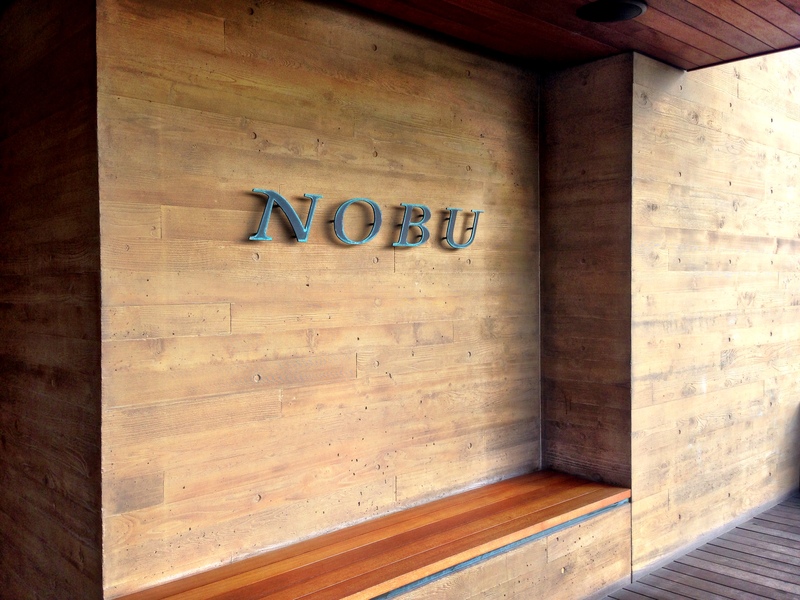 Whatever it is that brings you into Nobu Malibu, we can guarantee that you won’t leave disappointed. 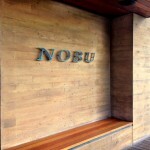 If you’re heading to Malibu, don’t miss the opportunity to check them out at 22706 Pacific Coast Hwy, Malibu, CA 90265, or visit them online at: www.noburestaurants.com.